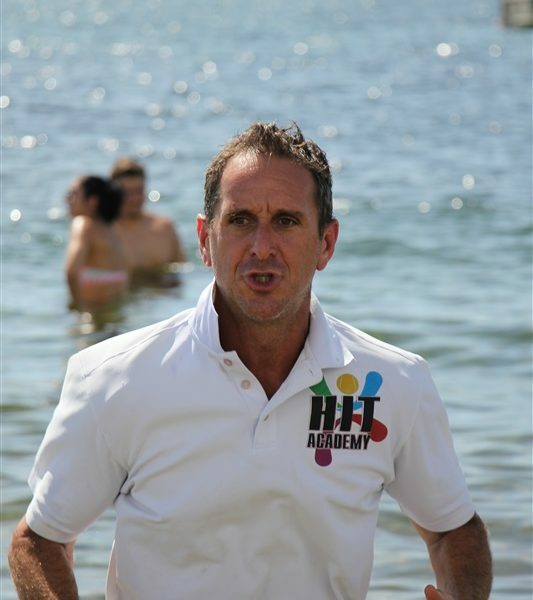 Under the leadership and direction from Philip Gvritsman, tennis coaches at the HIT Tennis Academy teach tennis. Guided by our elite coaches we provide highly customized training programs to our players. HIT Tennis Academy provides uber training methods, our expert knowledge, professional grade facilities, easiness and our principles on which HIT Tennis Academy was founded. 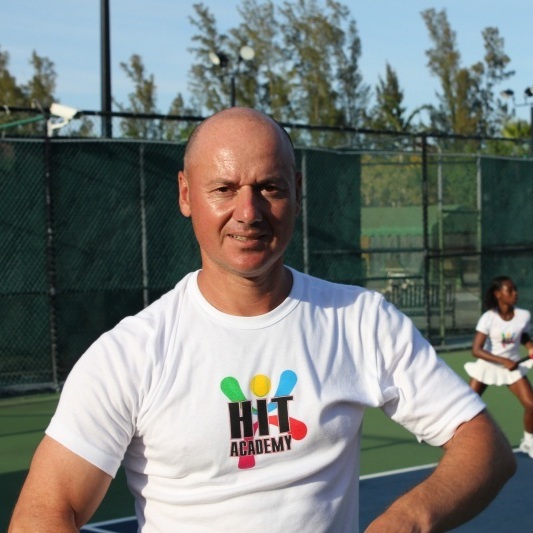 Philip is the head coach at HIT Tennis Academy. In the past he has 25 year tennis coaching experience and now he is a specialist in tennis conditioning and footwork. More 3000+ playes coached and 100+ awards won as a Junior Player by Philip Gvirtsman. 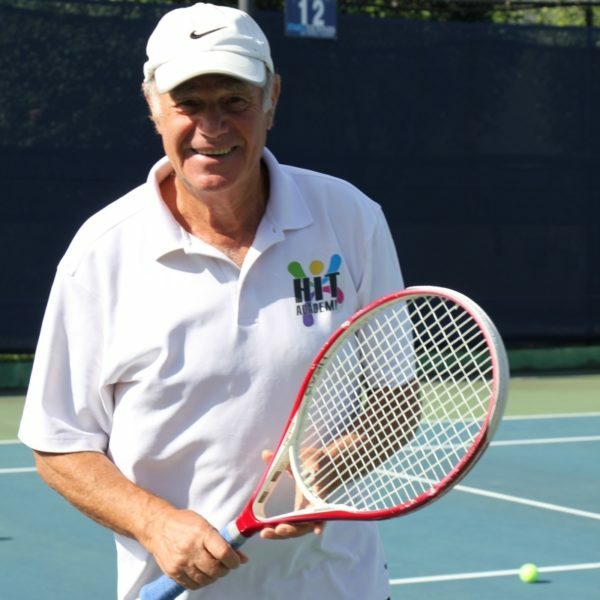 Certified professional tennis coach who has trained many winners and finalists of ITF tournaments. Alex is a coach with unique knowledge how to teach quickly kids 10 & under. Stephan is specializing in athletic development for juniors. His training method “HYDRO ATHLETICS” all done in water with Resistance technology which provides High Intensity environment with low impact joints, tendons and muscles. Right tennis technology is a passion that shows in the expertise of our coaches, our training methodology, our facilities, and also what we use to help athletes perform at an elite level.